This is a free even, open to all families, with a suggested donation of $25 per family with proceeds directly benefit JFS family programs, including specialty food pantry and refugee resettlement services. 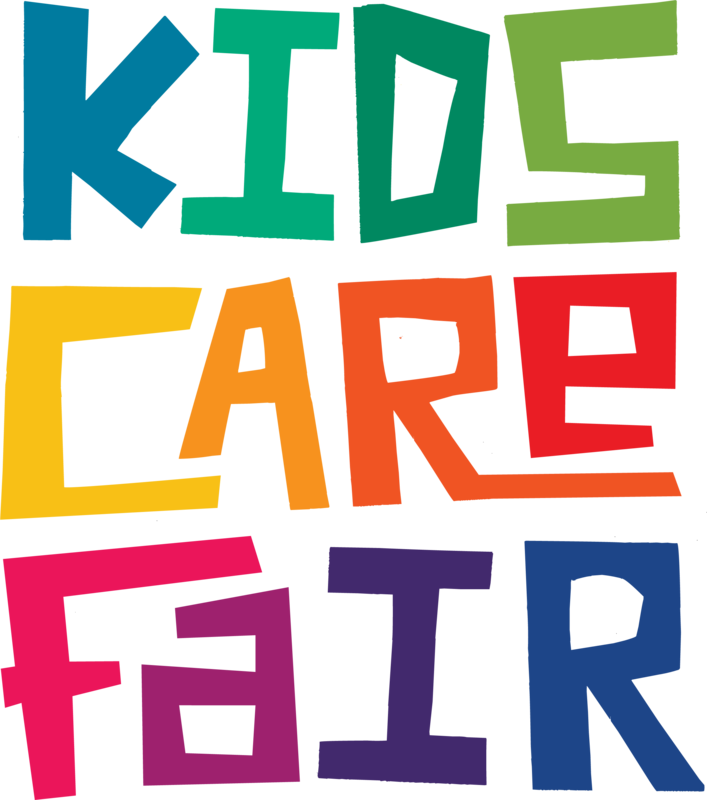 Kids Care Fair* This field is required This is a free event, open to all families, with a suggested donation of $25 per family. All ticket proceeds directly benefit JFS family programs, including specialty food pantry and refugee resettlement services. Family Ticket: $25.00Host Family Ticket $50.00 (Family Ticket+Sponsor Family)Smaller Donation (Between $5 and $25)I cannot make a donation at this time.I will make a donation at the event.I cannot attend, but would like to make a donation. I cannot make a donation at this time. I will make a donation at the event. I cannot attend, but would like to make a donation. Get tickets Family: $25 | Host Family $50 | Or enter custom donation amount.